Say Anything Night with Nations Creations Food Truck! I Love The 80s continues with the classic Say Anything. Nations Creations food truck will be there at 5, check out the movie starting at 7pm. 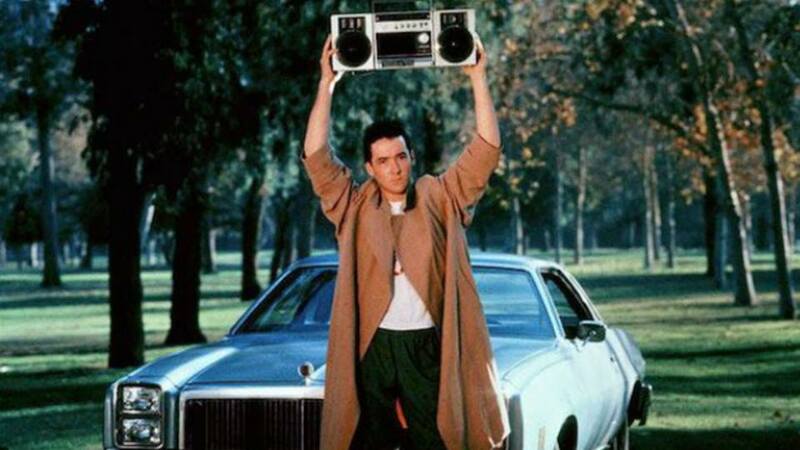 Say Anything: In a charming, critically acclaimed tale of first love, Lloyd (John Cusack), an eternal optimist, seeks to capture the heart of Diane (Ione Skye), an unattainable high-school beauty and straight-A student. It surprises just about everyone when she returns the sentiment. But Diane's overly possessive, divorced father (John Mahoney) doesn't approve and it will take more than the power of love to conquer all.